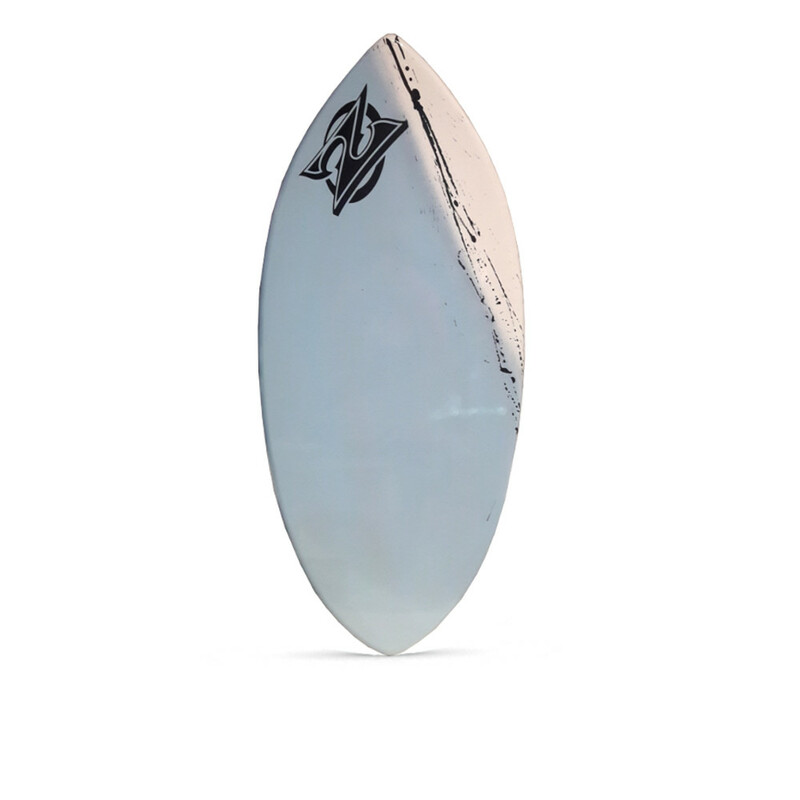 Whether you’re just learning how to swim or you’re already seasoned and ready to attack the waves/tricks the wedge can do it all. 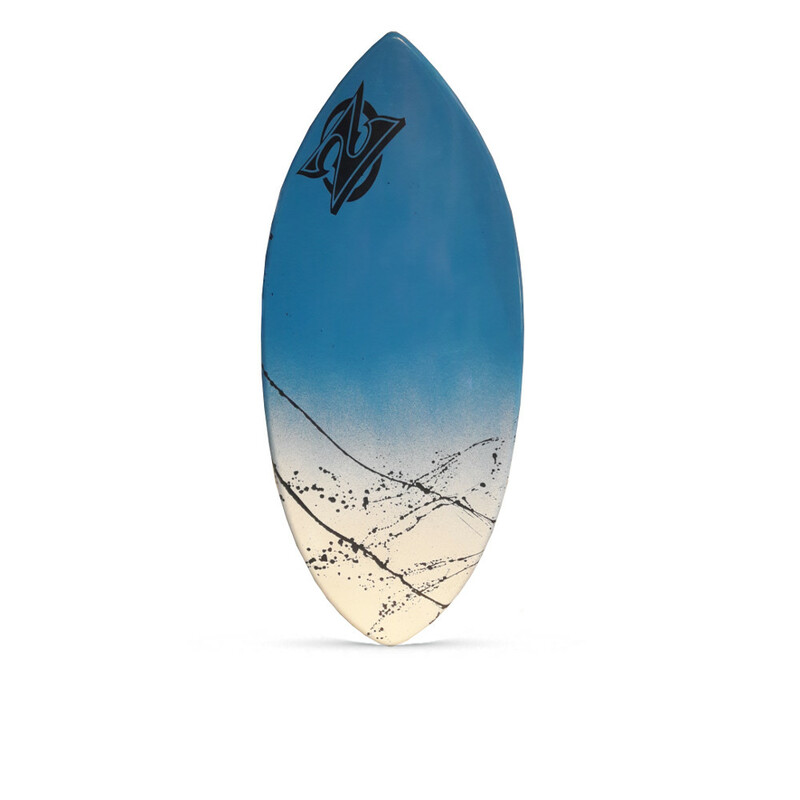 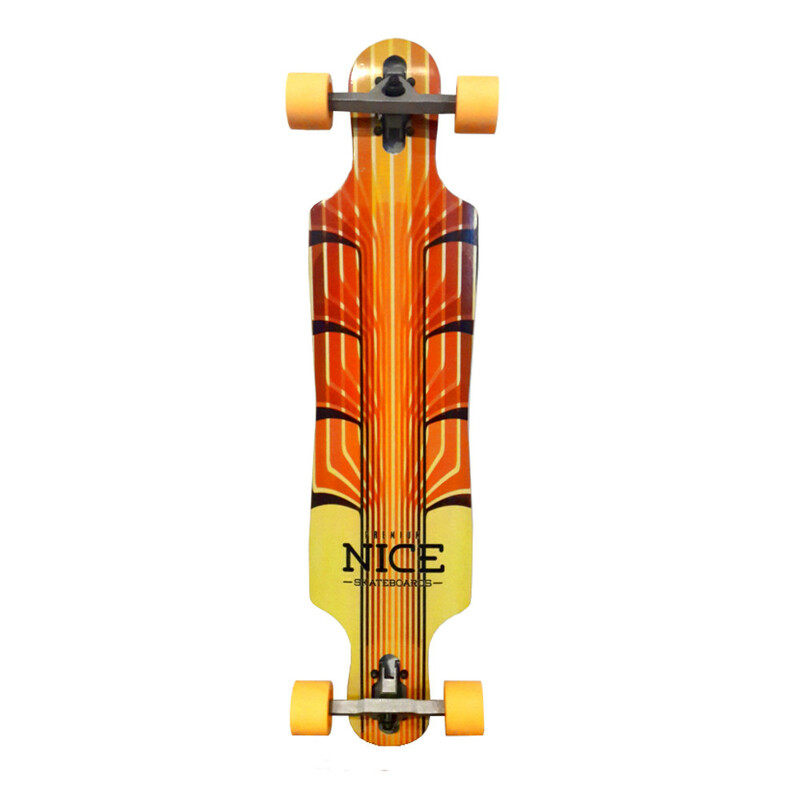 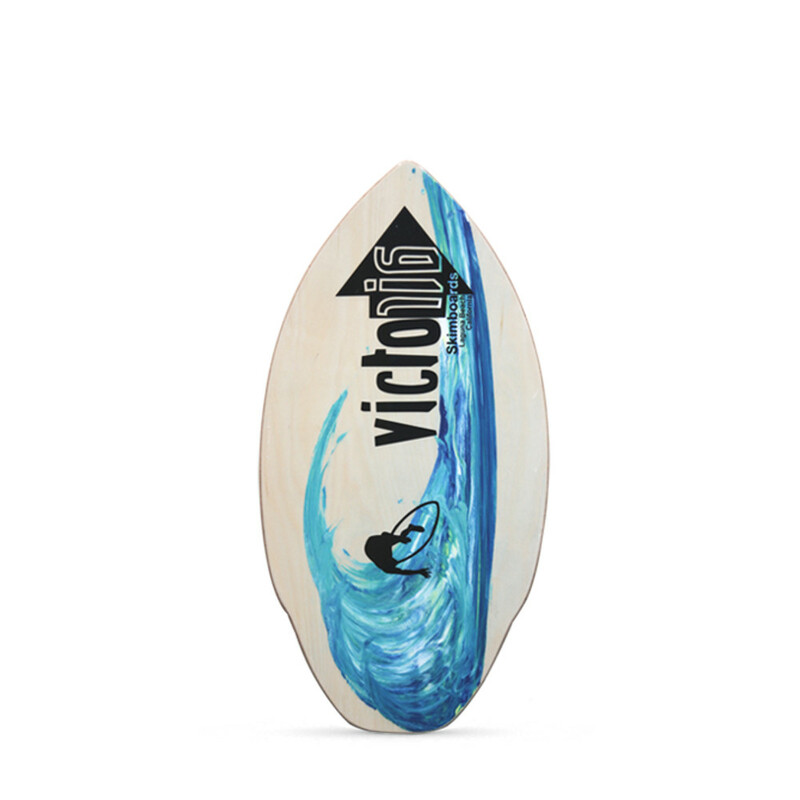 The sleek outline of the wedge gives it a fast and sensitive ride and the pintail design turns with ease. 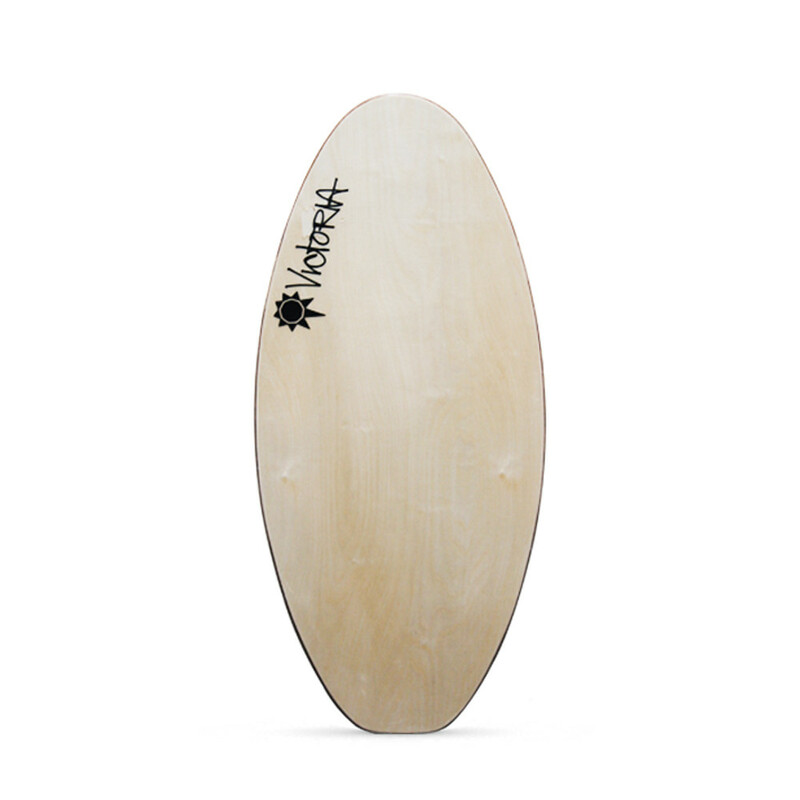 It’s the ultimate all-round board.